Salzer Electronics welcomes you to forge a new partnership with us in the technology driven modern world. We feel proud to introduce ourselves as a deep seated name for manufacturing Electric Relays. 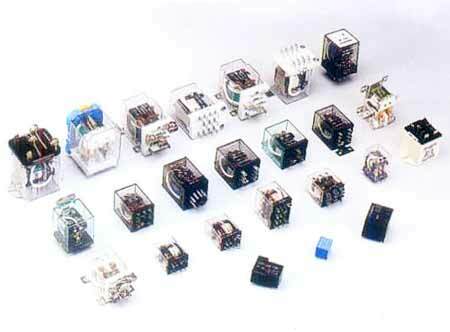 Our electric relays complete or interrupt a circuit by physically moving electrical contacts into contact with each other. Our electrical relays are the devices that can be used instead of Mechanical Relays to switch electricity to a load. Our high voltage electrical relays are used to transfer electricity for HV or frequency applications.